When the morning alarm is ringing in your ears, it’s hard enough to remember how to dress yourself like an adult – let alone whip up a nutritious snack for work. Luckily, this is where Mini Babybel arrives to save the day. Individually wrapped and ready to go, you’ll wish you were as prepared for the day ahead as this cheeky cheese. No need to worry about the logistics – just grab it and run! 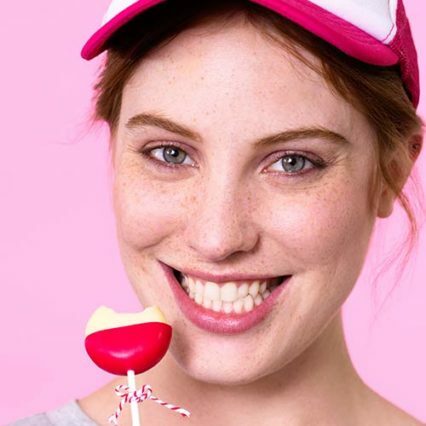 We all know the original variety of Edam of course – but did you know that you can now get a Mini Babybel variety pack featuring four different cheese flavours? 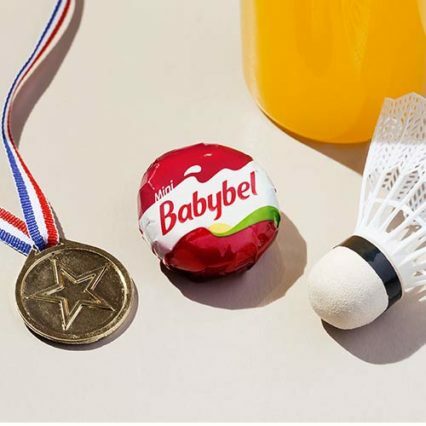 Mini Babybel Light has half the fat of the original, Cheddar brings a dash of classic British style to your break time, while our newest addition, Gouda, will win you over with its charmingly smooth, slightly nutty taste. Why not switch it up each day of the week? 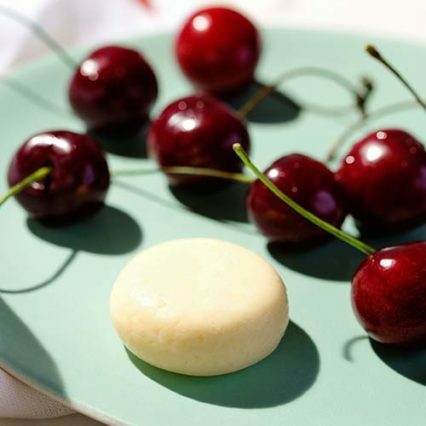 An Original Mini Babybel is a scrumptious blend of natural ingredients. Simply made using pasteurised milk, our little cheeses are completely free from added preservatives, colours and flavours – and they’re suitable for vegetarians, too. On top of that, they’re rich in calcium and protein, helping you power your way through the day. Want a quick and easy way to make friends in the office? Forget caffeine shakes and cupcake slumps – try some nutritious fun instead! Not only can Mini Babybel save you from that awkward water cooler small talk, it’s a great party-pleasing nibble too. Break these out at the next team meeting and everyone will be smiling so wide they won’t even have to say cheese! Lunch meetings with the big cheese starting to grate? Transport yourself back to your carefree schooldays with the pleasingly familiar rip of the red wrapper, while the tasty morsel inside will keep you fuelled and ready to go all afternoon. Oh, and don’t forget to mould the wax into a flower, bird, superhero or whatever else tickles your fancy afterwards! What better way to unleash your work creativity than with some beautiful wax artwork? 5 emergency situations only a Mini Babybel can resolve! Need a boost? Prefer to stand out in life? Here are some ... unconventional ideas.